The Foxes’ girls’ lacrosse team has a new head coach, Rebecca Hartrum, and she brings with her an impressive list of credentials. 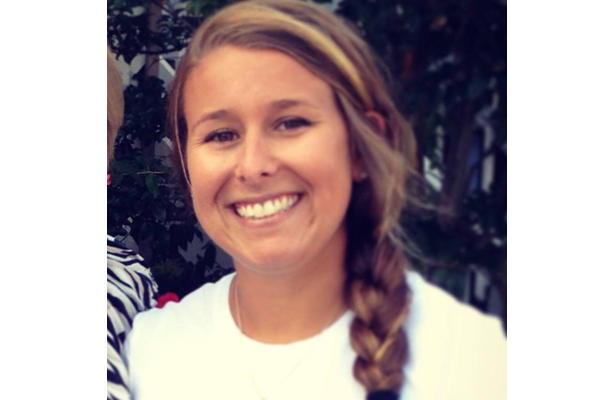 Most recently, she was an assistant coach at NCAA Division III Christopher Newport University in Newport News, Virginia, and before that, she served as an assistant for the women’s lacrosse team at another Division III school, Virginia Wesleyan University in Norfolk. Also while in Norfolk, Coach Hartrum coached at the high school and club levels and, close to her hometown near Philadelphia, was an assistant for West Chester East High School. 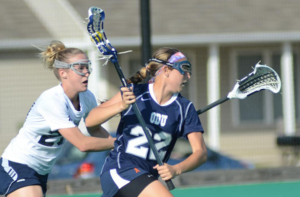 Prior to coaching, Ms. Hartrum played for NCAA Division I Old Dominion University, where she was a three-year starter and a captain her senior year. Naturally, when she moved to Pittsburgh in July 2018, Coach Hartrum wanted to continue her participation in the sport in her adopted city. Although the spring sports season is still a few months away, Coach Hartrum is not wasting any time. After the first of the New Year, the players will start pre season practice and conditioning and can play on a team indoor league. “I’m just looking forward to working with all of the girls and am excited to get started,” the coach adds.